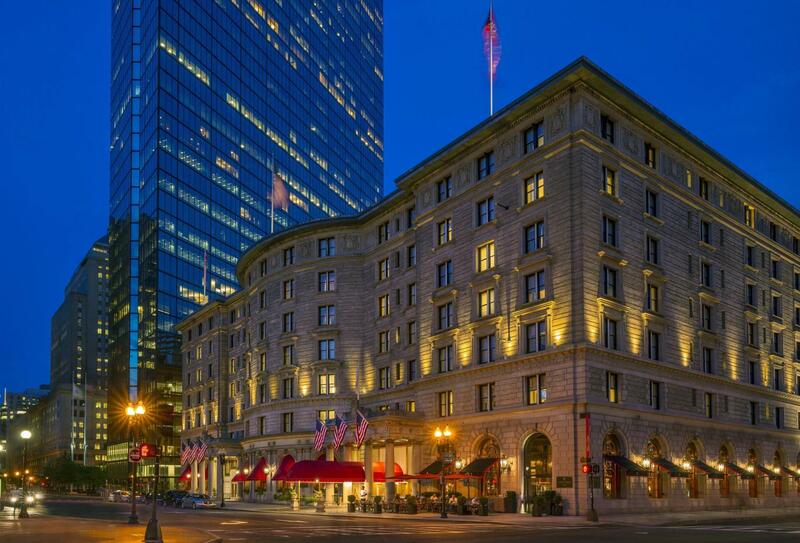 The Fairmont Copley Plaza; rich in history and full of luxury, provides impeccable service and attention to detail. 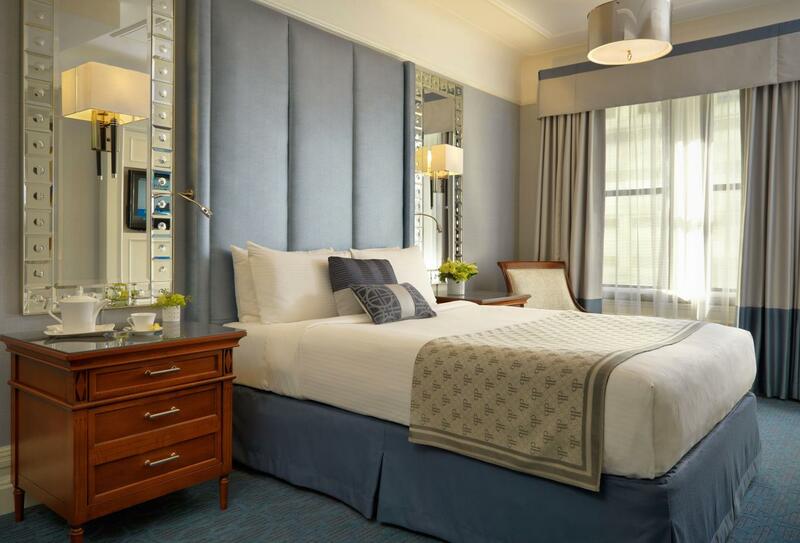 Each of the 383 guestrooms is well appointed with lavish décor and has been recently renovated to reveal more of a modern look; although the classic touches have stayed the same to give guests a homely feel. 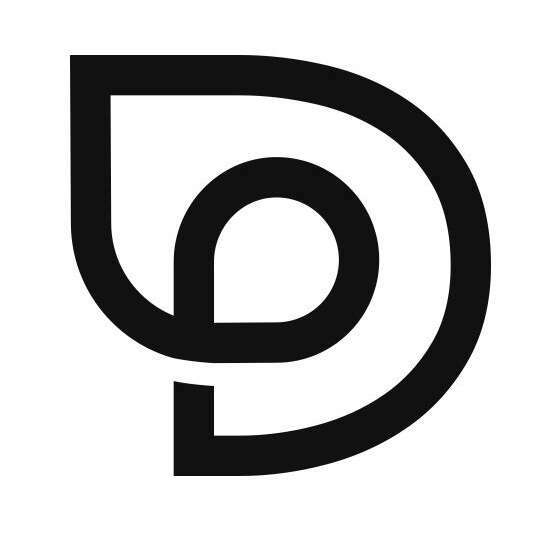 In addition to excellent accommodation, the hotel features superb cuisine at the OAK Long Bar & Kitchen, which also serves creative hand-crafted cocktails. The state of the art fitness centre can keep guests busy, whereas in the Fairmont Store they will find a range of exclusive items such as Fran’s Chocolates and a selection of Couture handbags. 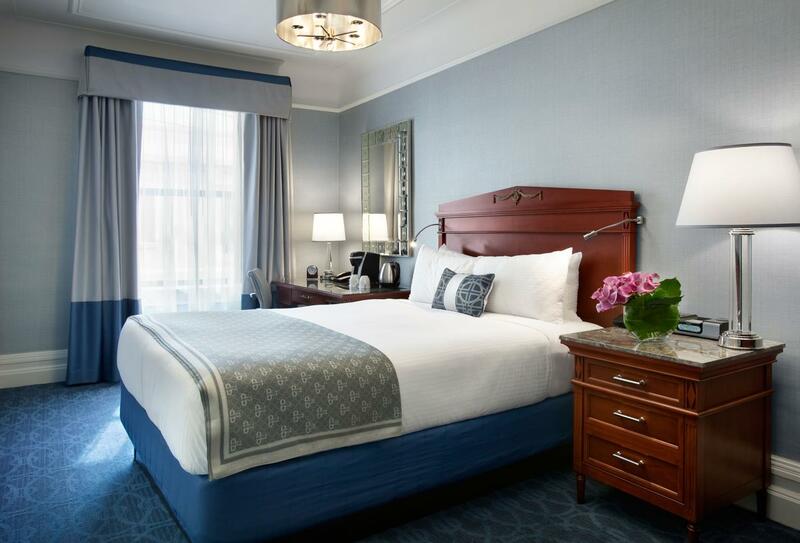 Exhibiting an exquisite marriage of contemporary amenities entwined with traditional decor, the Fairmont Copley Plaza offers the opportunity for relaxation in luxury. 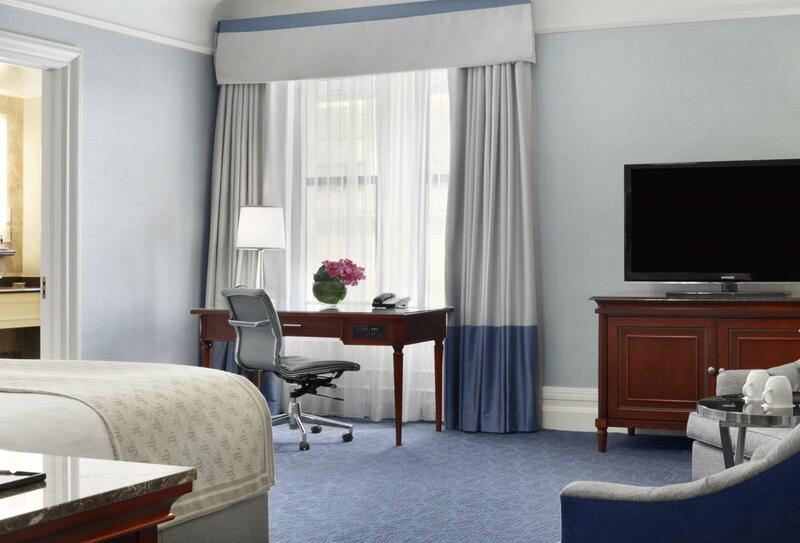 Each room has been graciously decorated in a rich classic design with custom-made furnishings. Located on the private 4th floor with its own lounge offering complimentary breakfast and evening apetizers with High-Speed Internet access also included. 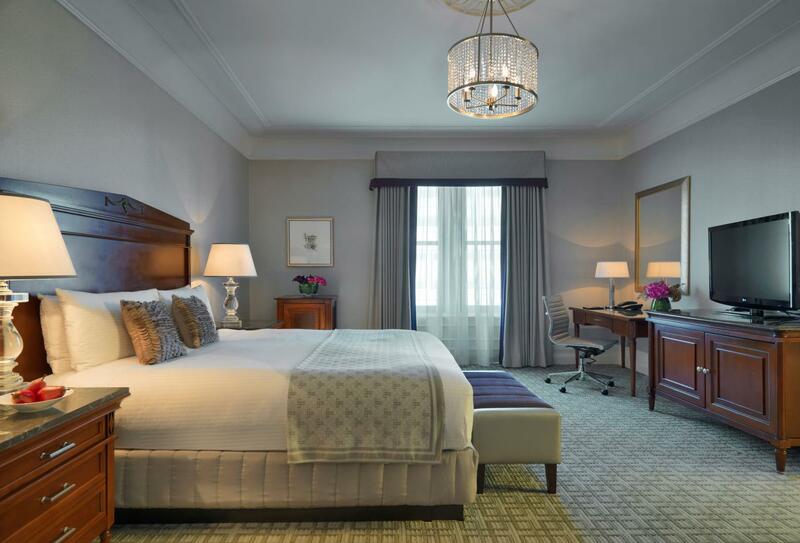 These luxurious rooms offer elegant furnishings and a modern feel with classic touches. These cosy and elegantly furnished rooms are recommended for a single traveller or sightseeing couple. 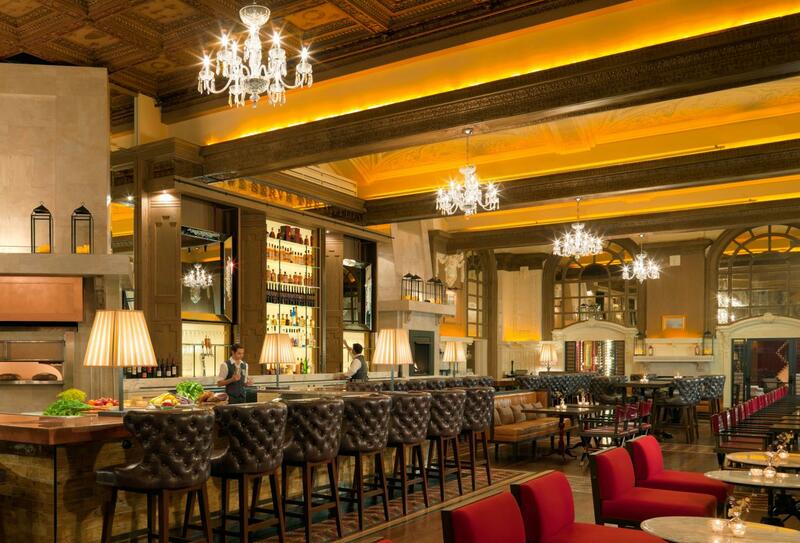 Enjoy specialty, hand-crafted cocktails at the coppertop bar and a farm-to-table menu featuring local ingredients. 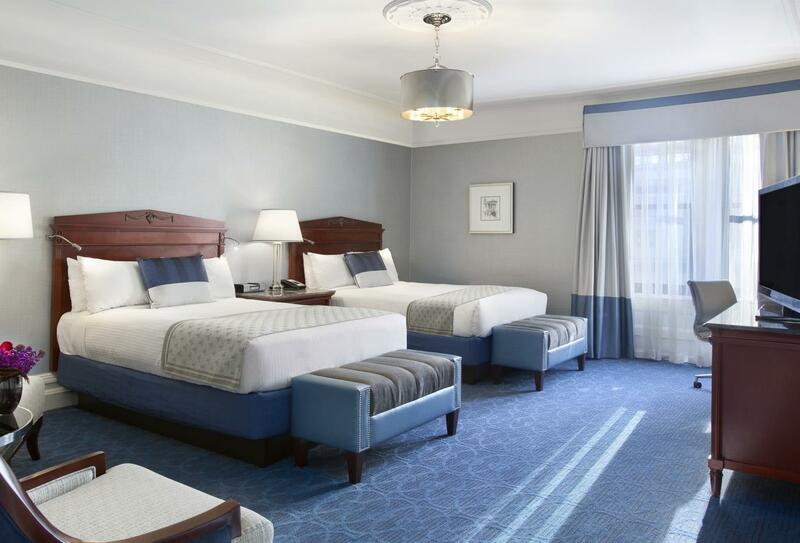 Logan International Airport is located only five miles from the hotel.